Retail Execution with VisitBasis : Is It Really Safe to Outsource Retail Audits? Retail audits can be tedious, messy and overwhelming. It takes a lot of organization and coordinating to get retail audits done effectively and on time, and transcribing audit checklist findings can mean losing time and important information. It doesn't come as a surprise, then, when retail businesses outsource their audits to companies specialized in the process. However, outsourcing retail audits has some considerable disadvantages, that include higher costs and uncertainty concerning the qualifications and experience of subcontracted auditors, as well as confidentiality issues. By outsourcing retail audits, businesses also miss out on the benefits of store self-assessment, especially the round-the-clock awareness it can create among team members when combined with proper training and mentoring. Retail audit software is an ideal solution for businesses concerned with outsourcing their store audits. 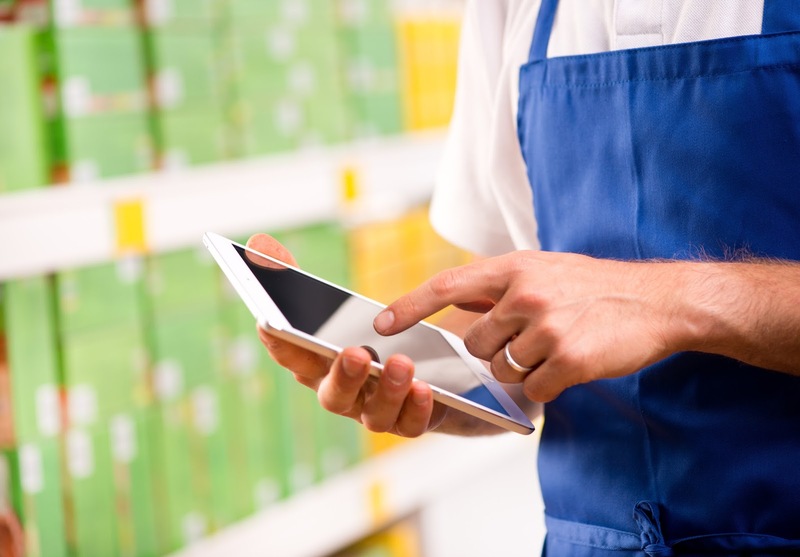 With retail audit software, businesses can reach their compliance objectives by allowing store team members to perform audits on individual or shared smartphones or tablets. An advanced retail audit software solution allows businesses to create their own customized checklists and surveys, that can include photos and signatures, and has the added benefit of doing away completely with data transcription. VisitBasis is a comprehensive retail audit software solution for businesses of all sizes. VisitBasis allows creating task templates for everything that needs to be checked at the retail location as well as instant access and analysis of the information collected, providing a budget-friendly and easy-to-use system that helps you take full control of retail audits at the point-of-sale.